Review: SmileABC has a few job openings listed on a few job posting websites. They have the typical pay rate of $16-24 for teaching Chinese children. You have to be a native speaker from the US, the UK, Canada, Australia, New Zealand or Ireland. The internet connection expectations are high at a download speed of 15mbps and upload speed of 5mbps. The minimum hours each week is 10 during Beijing peak hours (6-9pm) (5 days a week – 4 days on weekdays and one day on the weekend). 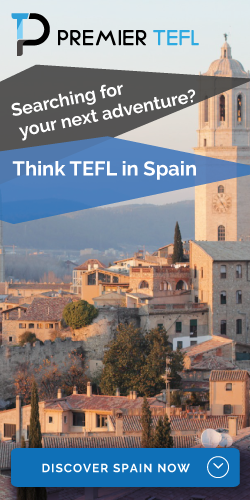 You need a BA degree and they prefer teachers that also have a TEFL/TESOL certification. Similar to VIPKid they want you to commit to a 6-month contract. Native speakers from the US, the UK, Canada, Australia, New Zealand or Ireland only. Minimum 6 hours commitment every week during Beijing peak hours (6pm – 9pm, GMT+8), 3 days a week, including 2 days on weekdays and 1 day on weekends. Yes, please reach out to me!